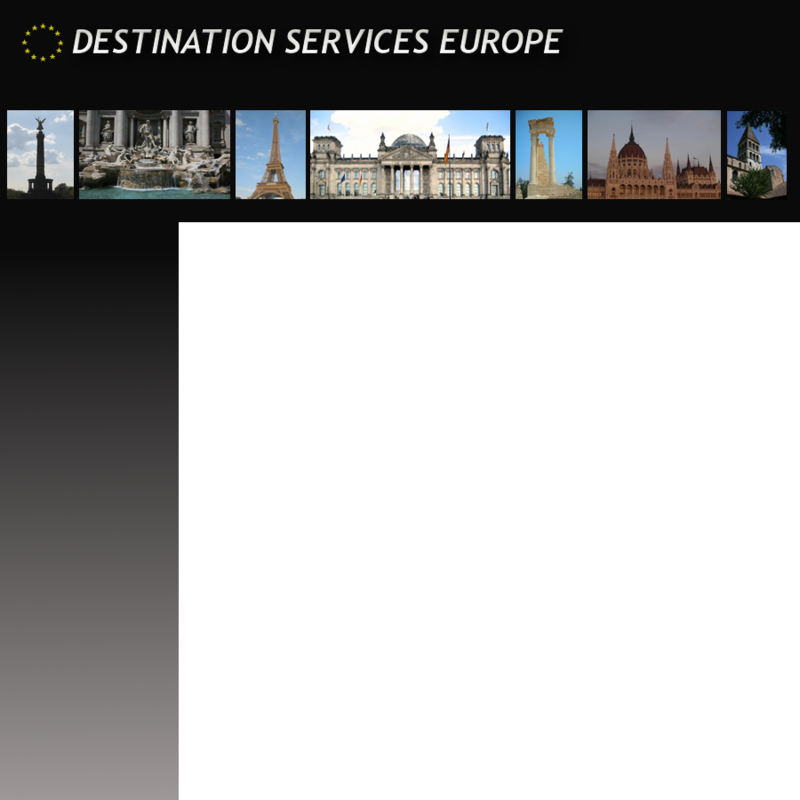 WELCOME TO DESTINATION SERVICES EUROPE! is specialized in convention, meeting & event management. Our expertise ranges from stand-alone meetings for industries and professional societies to large convention programs, including highly specialized educational events with industry representitives and key opinion leaders as well as award ceremonies. We deliver a highly committed, personalized, flexible, creative and comprehensive service. It is our strength to pro-actively contribute to the success by interacting with the client throughout the planning phase to the final operation.